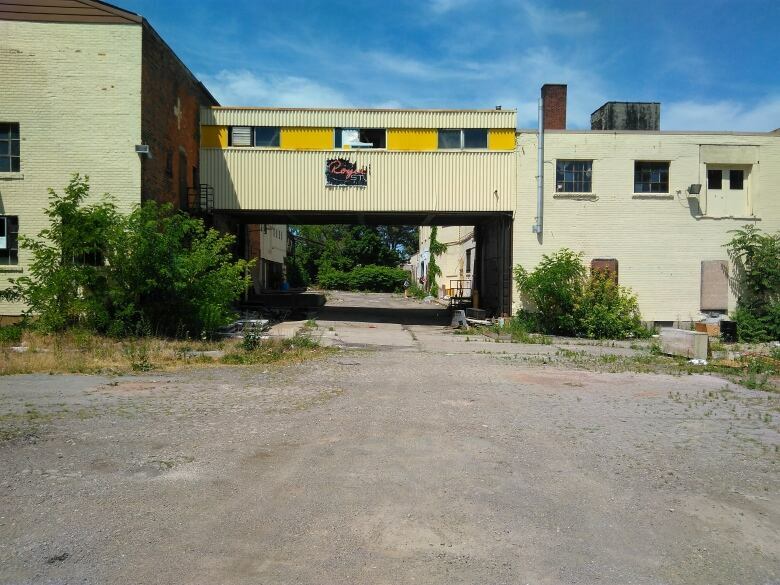 Indwell announced on Thursday that it has purchased the former Royal Oak Dairy on East Avenue North, where it plans to build a new affordable housing community. Some more relief is on the way as Hamilton grapples with an affordable housing crisis. 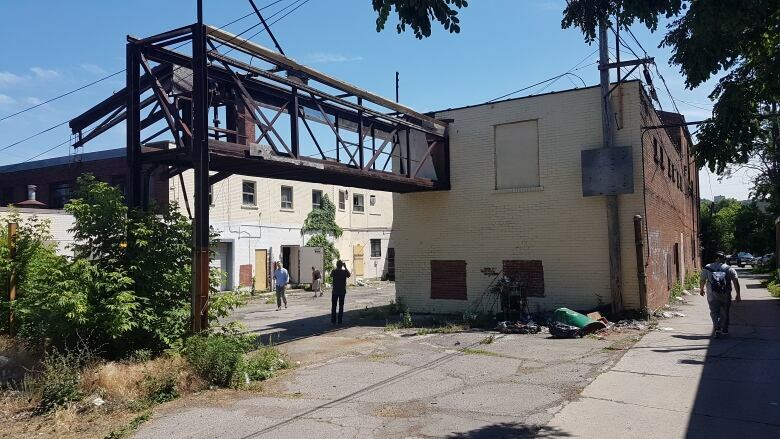 Indwell — a Hamilton-based Christian charity that creates affordable housing — announced Thursday that it has purchased the former Royal Oak Dairy on East Avenue North, where it plans to build a new affordable housing community. Graham Cubitt, the charity's director of projects and development told CBC Hamilton it's too early to say exactly how many new units would be built at the site, but he said there is a very long waiting list for affordable housing. In fact, he said there are hundreds of people on Indwell's waiting list, and new applications are being received daily. "We get about three applications every day for housing," Cubitt said. "We have over 600 people on our waiting list so there's a huge, huge demand. We could open a building every two weeks and try to scratch the surface of the need." The charity currently provides homes to more than 440 people, and hopes to open the new complex within 36 months. Cubitt said Indwell is currently working with the community to determine the specific housing needs, but he explained that a typical one-bedroom unit built by the charity is 390 square feet. "It's a modest size but very well designed for liveability. The majority of our tenants are single people, so they're really designed to work very well for one or two people in the apartment," he said. "We typically charge in the $500 per month range, which reflects what people who are receiving ODSP have available for rent. So we want to make sure the rent is sustainable for someone who is receiving ODSP or similar amount of income." Cubitt said, for many decades, there has been very little rental housing built, and this has exacerbated the problem. "Even in Hamilton, there's not been any condos built, hardly any condos built for years," he said. Meanwhile, the project has already catalyzed broader community engagement. The Hamilton Community Foundation has invested $1.7 million in mortgage financing, and former Royal Oak Dairy owner Ed Ulrich has made a significant donation towards the new development. "I know Indwell can see the potential in this site, and they've proven they are capable of delivering great projects," Ulrich said. "I'm pleased to be supporting Indwell because I know they can achieve the kind of transformation I want for our community." Cubitt said the Royal Oak Dairy development has not yet been designed and they are looking forward to input from the community to identify the most critical needs facing the neighbourhood. He said with the community's input, Indwell hopes to be welcoming new tenants within three years — an ambitious timeline, but critical to helping address the pressing housing needs of area households.